Warm mid-toned peach is perfect in a living room or dining room. 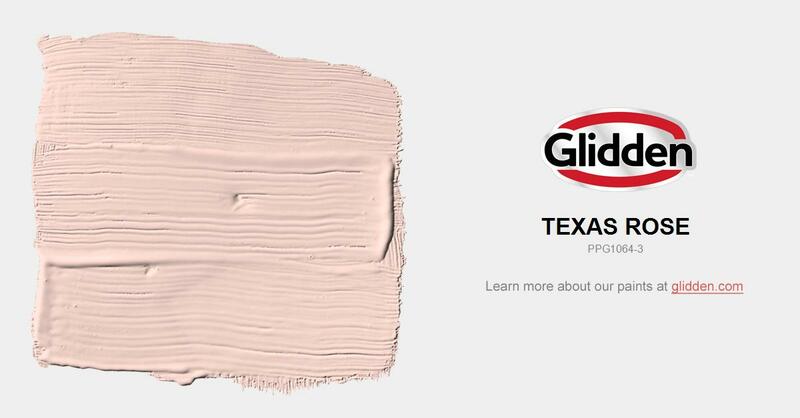 Use with white trim or deeper-toned woods. Pair with gold and periwinkle for a delightful feel.